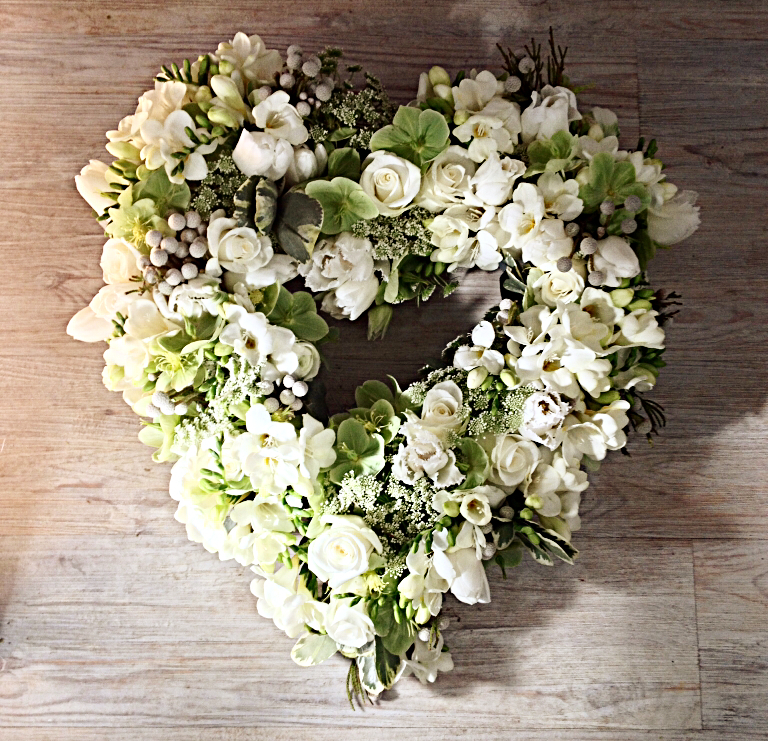 Funeral flowers are special; they are often the final flourish to a life lived, our parting gift as we say goodbye. Flowers carry much symbolism and sentiment and, with this in mind, I consider it a privilege to be the creative hand at such an emotional and sorrowful time. I take the time to listen and sensitively consider these details before creating something unique and deeply personal. "Thank you so much for arranging the most beautiful flowers for my mother’s funeral. In her prime she was beautiful, elegant and very stylish. Your flowers brought out all of those things and she would have been very approving of them."